"Waiting on" Wednesday is a weekly event hosted by Breaking the Spine that spotlights upcoming releases.
. She’s beautiful. 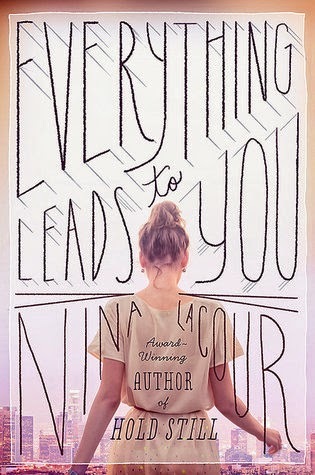 And she is about to expand Emi’s understanding of family, acceptance, and true romance. LGBT Month is hosted by Cayce at Fighting Dreamer and Laura at Laura Plus Books. 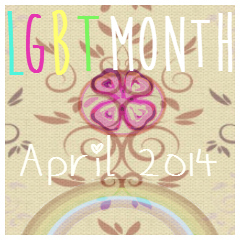 It runs throughout April and it’s here to celebrate LGBT readers, LGBT authors and of course LGBT books! 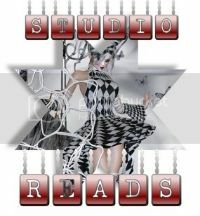 Share book reviews and ratings with Kirsty-Marie, and even join a book club on Goodreads.